Hotel occupancy in July surpassed the 83.86% registered last year during the same month; there was a 12.94% increase in number of tourists and the economic impact was slightly higher. 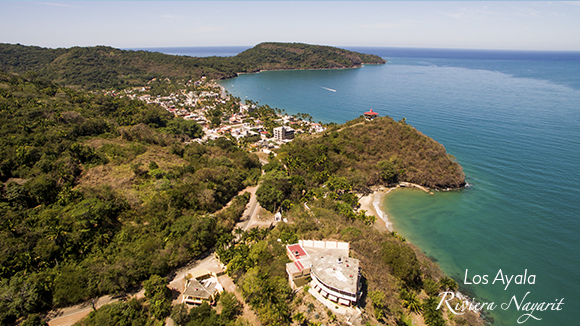 The Riviera Nayarit Convention and Visitors Bureau’s Barometer published its statistics for the month of July 2016; it registered an 86.22% occupancy rate, a number that surpassed the 83.86% registered in July 2015. As for the number of visitors who were in the Destination during the month of July, this year the CVB registered 196,265 people, a number which was 12.94% higher than the 173,769 tourists who visited in July of 2015. “We’re registering a higher number of tourists who stay longer in our hotels and who have also increased their average expenditure per stay so there’s been an increase in the economic impact on local businesses, which benefits the entire tourist area,” added Murphy. The tourism income for this seventh month of the year reached MX$2.48 million, while in 2015 the numbers for July were at just over MX$1.920 million.